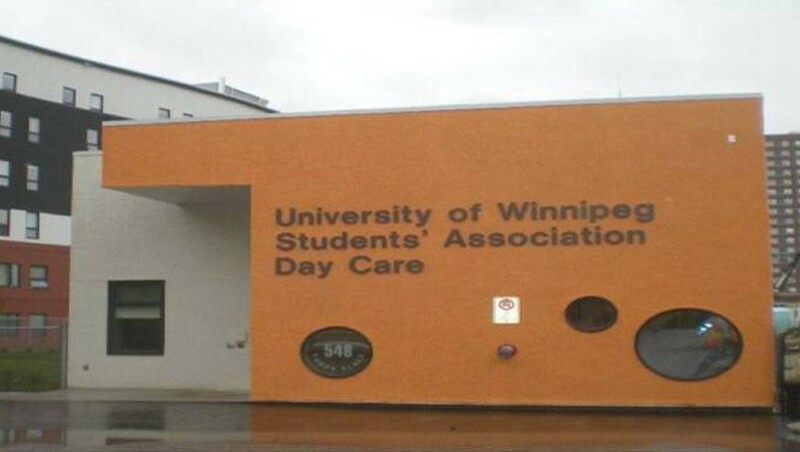 The University of Winnipeg Students’ Association Day Care opened in September 2010. 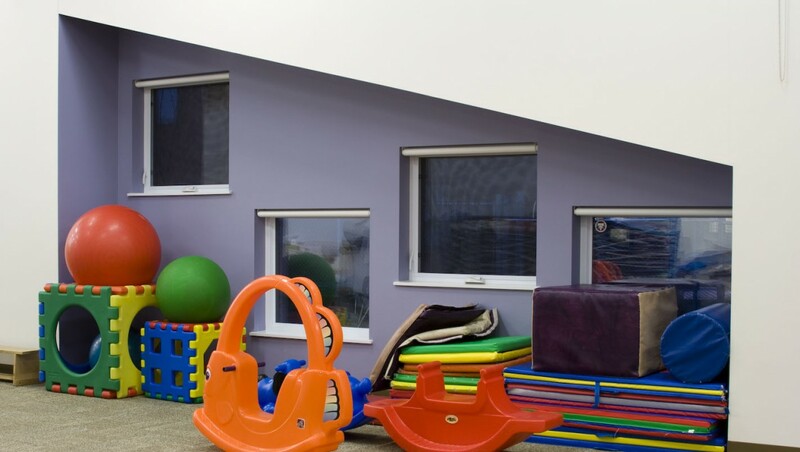 The purpose of the largest Day Care in Manitoba is to meet the needs of non-traditional students including adult learners and new immigrants with families from the surrounding area. 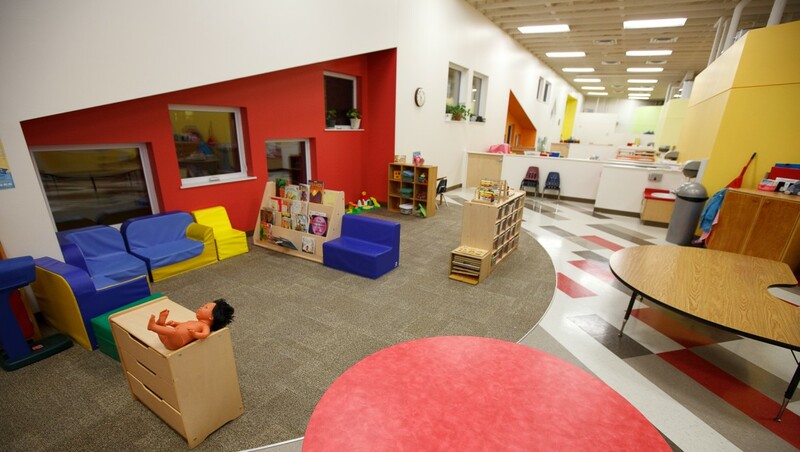 The University of Winnipeg’s Day Care accommodates up to 112 children which consists of 16 infants and 96 pre-school children. 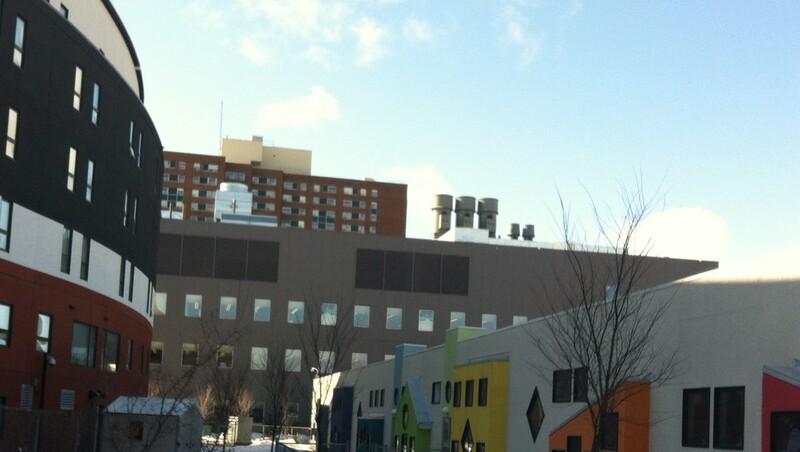 The project was a $2.4 million dollar development which consists of 10,000 square feet and received LEED Silver facility with energy and water saving features. 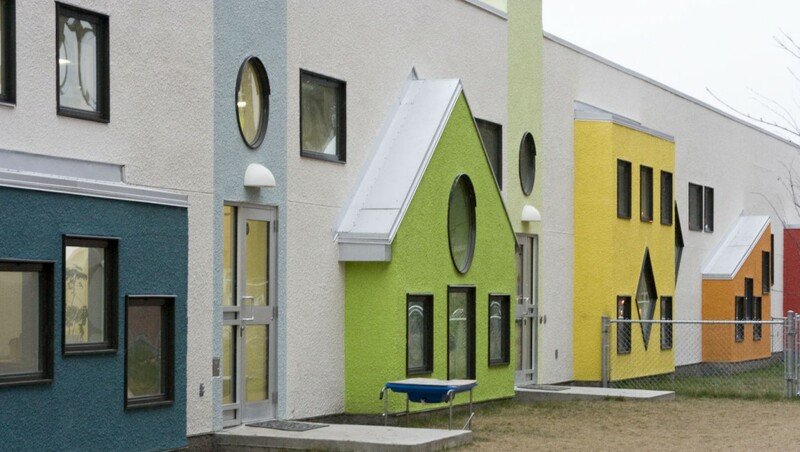 This facility includes a green, natural outdoor area for children and is used as a practicum site for training students in Early Childhood programs from St. Boniface College, Red River College, and U of W students enrolled in Education, Psychology and Developmental Studies.